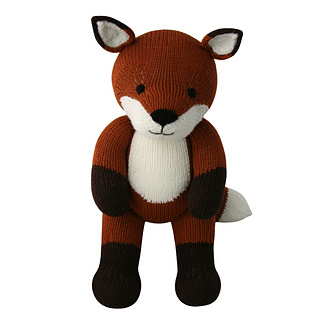 Standing teddy measures approximately 41cm (16.1in), from the soles of feet to the top of the ear. 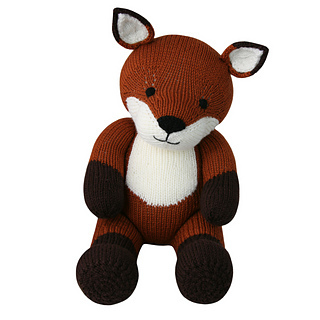 Sitting teddy measures approximately 30cm (11.8in), from the base of body to the top of the ear. 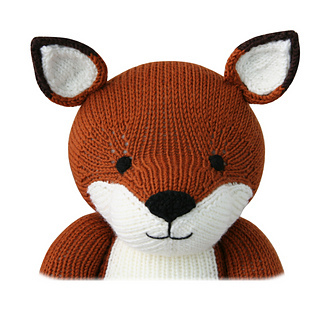 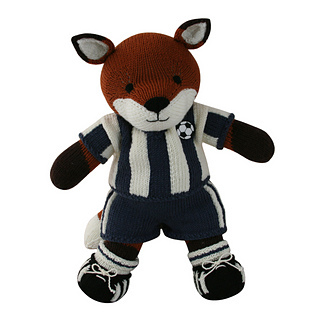 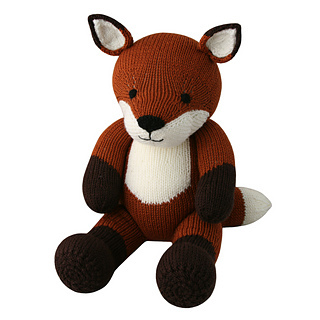 This adorable fox pattern is part of the Knitables ‘Knit a Teddy’ collection. 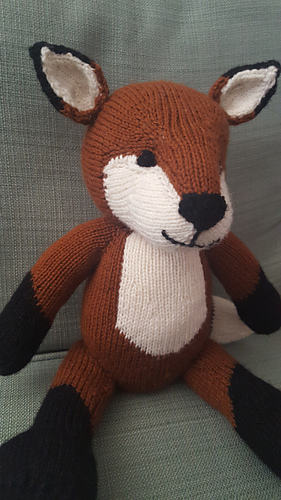 The ‘Knit a Teddy’ collection contains a selection of adorable animal teddies, cute outfits which are designed to fit all the different animals and fun accessories. 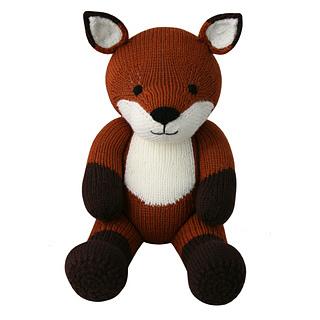 Simply mix and match the teddies, outfits and accessories to create your perfect knitted teddy for that someone special!